Do you have an inclination to eat noodle dishes and loving every moment of it? Well, Pancit Canton is a Filipino version of a noodle dish. It is one of the traditional cuisines served not only when there are occasions to celebrate but also during ordinary family gathering. 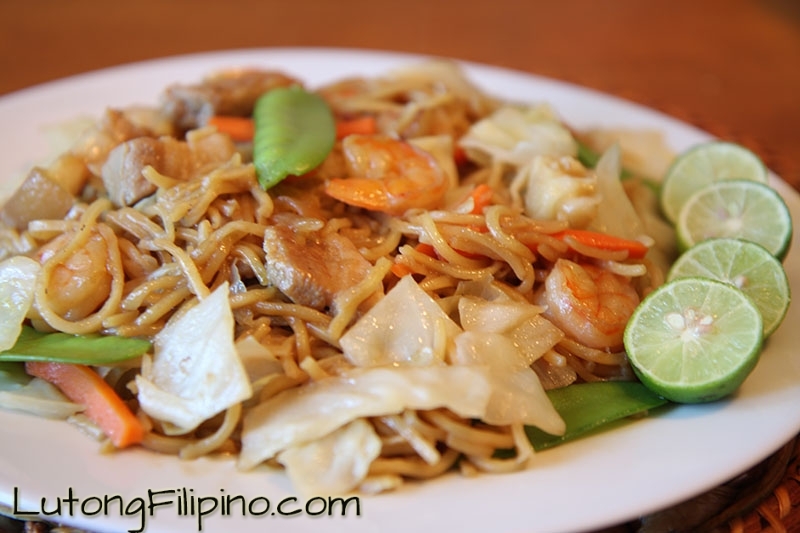 From a historical viewpoint, Pancit Canton was introduced by the Chinese and has since then become part of traditional Filipino dishes. There are several types of noodles available in the market today. 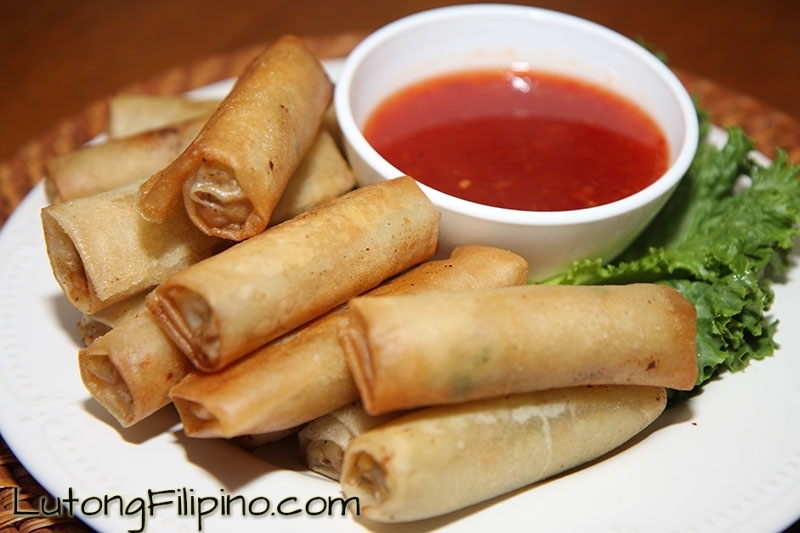 In fact, it is very common among fine restaurants and even in local restaurants. 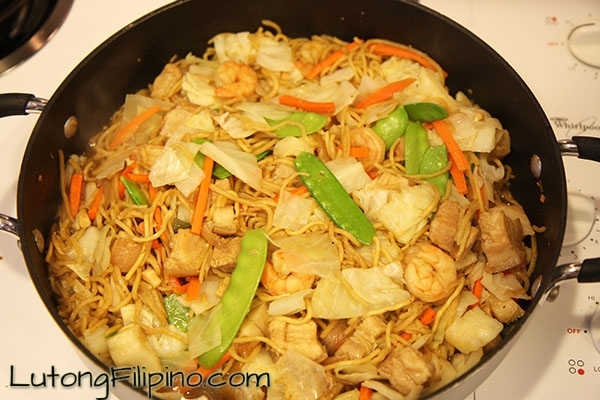 Did you know that Pancit Canton is never absent in birthday occasions? 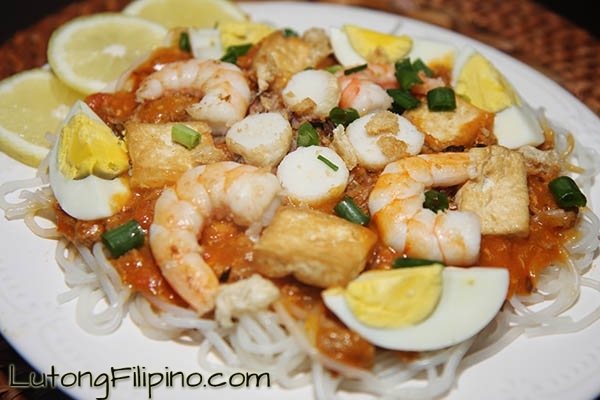 It is because basing on tradition – Pancit Canton can give long life. 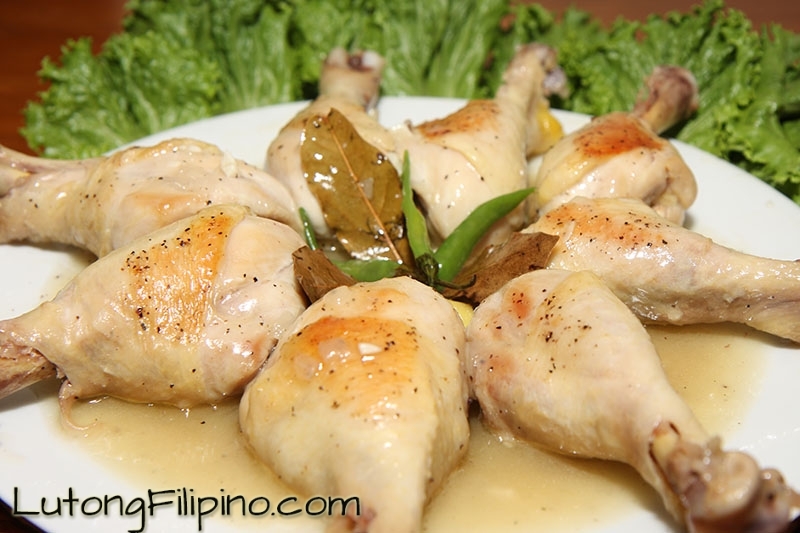 Apart from this interesting symbolism, it is one of the first delicacies you must taste whether you are just visiting the country or want to cook Filipino dishes on your own. 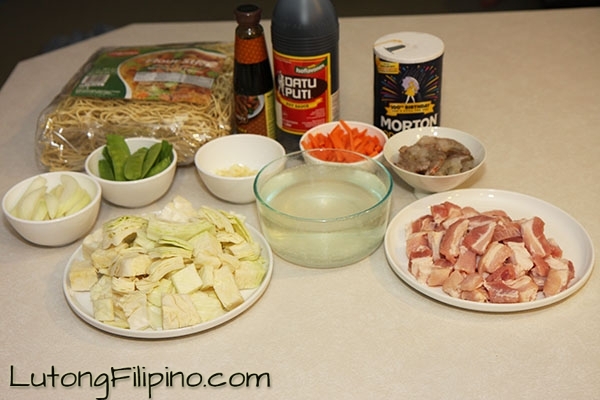 The dish make use of several ingredients including pork or chicken meat, shrimp, sausage and vegetables like cabbage. The finished dish is colorful and festive – plus it can give carbohydrate loading. 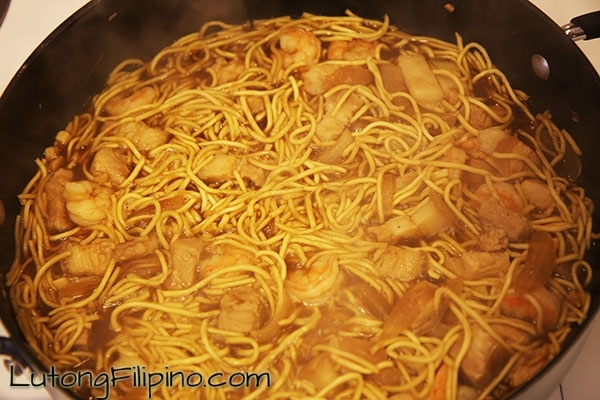 You can cook Pancit Canton at your very own home and serve it during ordinary meal time or on afternoon picnic or snacks. When it comes to this dish, the sky is the limit to the ingredients you can add. Some people even sprinkle powdered pepper to add some spicy flavor. You can use your imagination on what you would like to add – especially ones that will effectively enhance the dish. So, the next time you want to cook something delicious and can give you a carbohydrate load, try Pancit Canton – you won’t regret that you did. In a large bowl, add 3 cups of ice water and set aside. In a large cooking pot, bring 6 cups of water to a boil. 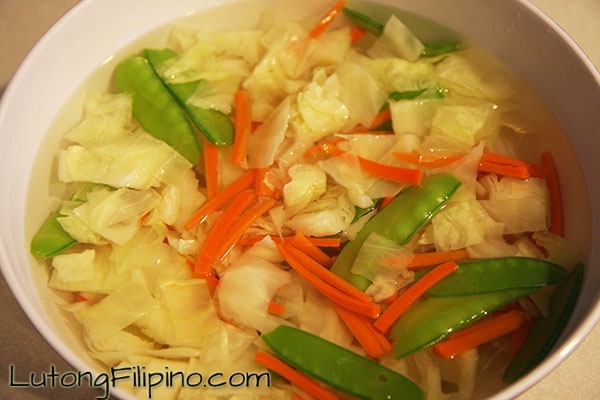 In the boiling water, blanch the cabbage, carrots, and snow peas for 45 seconds, then remove the vegetables and put them in the bowl of ice water. After 90 seconds, drain the water and set the vegetables aside. In a large pan, add the cooking oil and bring to a medium heat. Sauté the chopped onion and minced garlic. 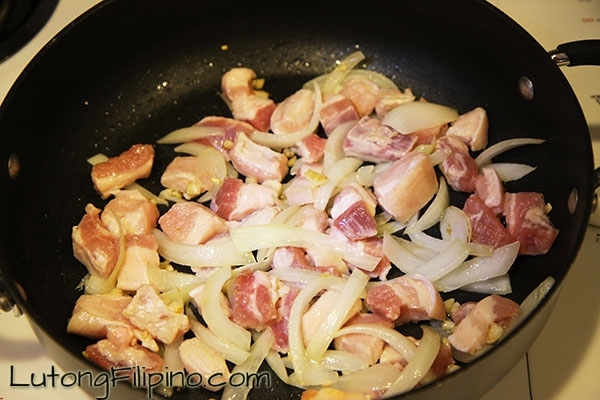 Add the pork and cook for 5 minutes. 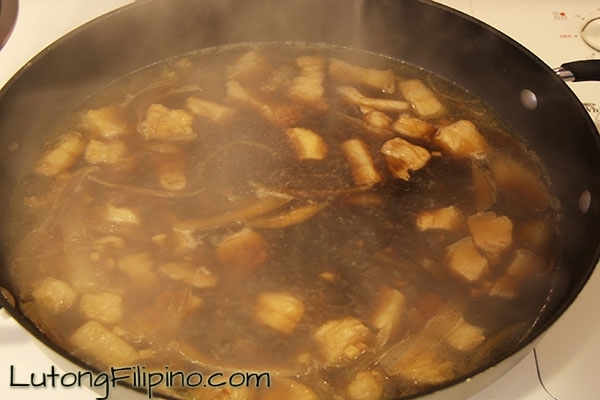 Stir in the soy sauce and oyster sauce. Add the chicken broth and ¾ cup of water. Add salt and pepper to taste. Once boiling, continue to cook for 5 to 10 minutes. Add shrimp and cook for 3 more minutes. If needed, add extra water. Add flour noodles. Toss the noodles with the mixture to evenly coat the noodles. 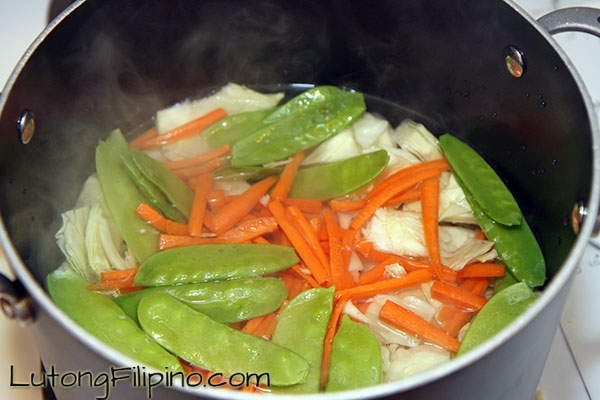 Add the vegetables and cook for 2 minutes.